Don’t know what book to read next? Here are the book reviews for the titles I read last month. Share them with your book club, or put them on your Goodreads list… there are some great ones! I decided that in 2018 I was going to make reading a priority again. Reading is something I love to do, but I didn’t make much time for last year. I’m in a book club and only read 6 books… and we meet once a month. 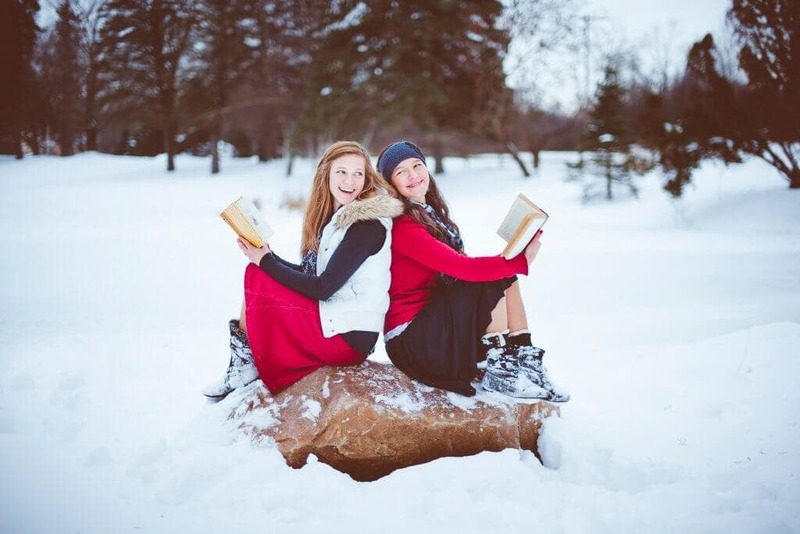 It’s pretty difficult to discuss book reviews with your friends when you aren’t finding time to read the books! So, basically, I was a total book club failure in 2017 😉 Thankfully my friends didn’t kick me out! In an effort to keep me accountable, I’m going to share the books I read at the end of each month. Here are the books I read in January! This book gets such great reviews, and I just couldn’t give it more than 2 out of 5 stars. It took me forever to read it, so maybe that was part of it, but I had a hard time getting into it. 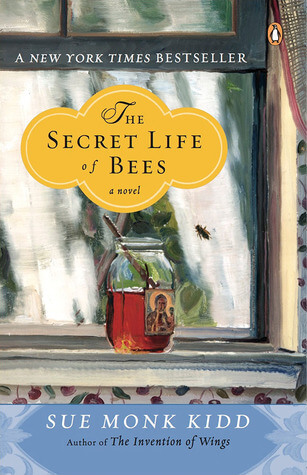 Synopsis: Set in South Carolina in 1964, The Secret Life of Bees tells the story of Lily Owens, whose life has been shaped around the blurred memory of the afternoon her mother was killed. When Lily’s fierce-hearted black “stand-in mother,” Rosaleen, insults three of the deepest racists in town, Lily decides to spring them both free. They escape to Tiburon, South Carolina–a town that holds the secret to her mother’s past. Taken in by an eccentric trio of black beekeeping sisters, Lily is introduced to their mesmerizing world of bees and honey, and the Black Madonna. 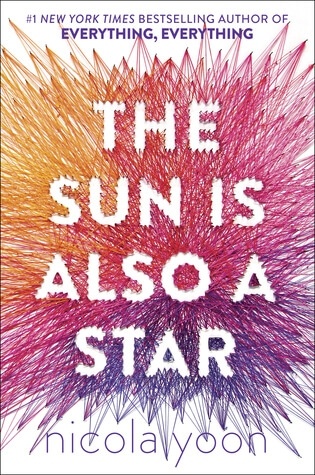 This is a remarkable novel about divine female power, a story women will share and pass on to their daughters for years to come. This was our last book club pick and it gets rave book reviews as well. I thought it was good, but not amazing enough for 5 stars. I gave this one 4/5 stars because it held my attention and was an easy read. It is a young adult novel and I could tell while reading it that a younger reader would enjoy it. This book. WHOA. Easily giving this book a review of 5 stars. I couldn’t put it down (actually I couldn’t stop listening to it since I listened to the audiobook). It had twists and turns that I didn’t see coming at all. It made me sad because it’s about a woman who never got to show the world her true self which is really unfortunate. I can’t give too many details without giving it away, but it makes you think about being your true self, no matter what the world will think of it. Synopsis:Evelyn Hugo is finally ready to tell the truth about her glamorous and scandalous life. But when she chooses unknown magazine reporter Monique Grant for the job, no one in the journalism community is more astounded than Monique herself. Why her? Why now? 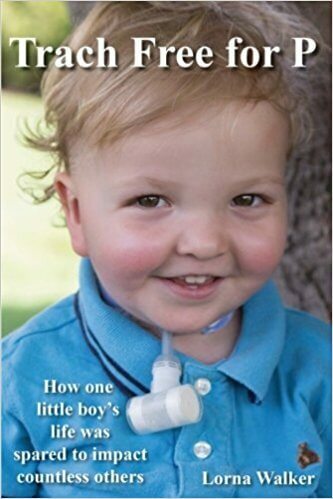 Trach Free for P: How One Little Boy’s Life was Spared to Impact Countless Others by Lorna Walker This book is for the families who have been given circumstances that they didn’t choose, and survived. This book is for Mothers of children with special needs and the real and raw emotions that come with that journey. This book is brave. It is bold. And it is a true testament to following Jesus in the middle of the mess. My friend Lorna wrote this book to give hope to other families who have been dealt difficult situations that may have left them feeling isolated and alone. Lorna didn’t want other parents feeling the way they felt, so she wrote this book, to offer the “unlikely” perspective of a Mother admitting that the road isn’t always easy and it’s okay to feel emotions you are afraid to admit. I am incredibly proud to share this book of faith and overcoming obstacles with you… and I’m so proud to call this author my friend. Synopsis: Trach Free for P is the true story of Preston’s medical journey for the first six years of his life told by his mother. His twin brother, Reid, has been by his side every step of the way. The stories shared in this book give testimony to the big impact his life has had on countless others. It is a story of hope, heartache, resilience, faith, and love. My FAVORITE book for my kids right now is this bible. And, since we approaching Easter I thought it was the perfect time to share it. This bible is amazing. We read it over and over… and that’s per my son’s request. 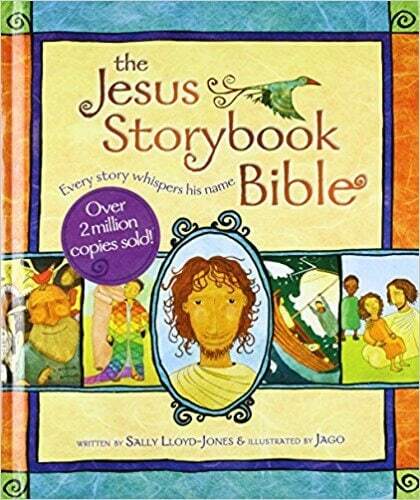 It is a fantastic interpretation of the bible and is a book I am so thankful someone recommended to me because my son has learned so much since we began reading it last year! Have you read any great books lately? Check out my favorite books of all time here! 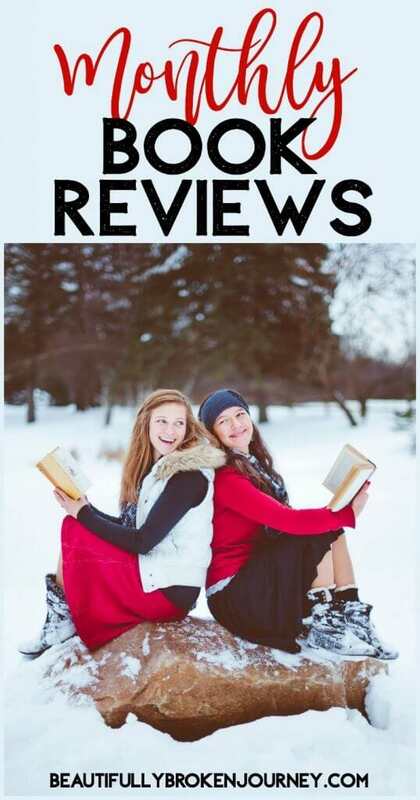 Thank you for honest book review! I love reading and it is always fun to hear new ideas. Would you by any chance consider also giving each book a rating of some sort to help indicate how clean of a book it is? I find that even among Christians there is a huge discrepancy in what people are comfortable with in books. That would be so helpful! As a suggestion for you, I would highly highly recommend any and all books by Charles Martin. Just discovered him last year and have read every book he has written. And because I asked it of you, I can tell you all of his books are definitley “G” rated. But don’t let that fool you. That doesn’t mean the content is boring. Quite the opposite. You will be a different person after reading his books. So thought provoking, so hopeful, so real. I hope you give him a try! I wouldn’t read the Evelyn Hugo book if you want to read “G”… it shocked me a bit, but I did enjoy it. I will look up Charles Martin! thanks for the recommendation! I will check out Charles Martin! Thanks for the recommendation. 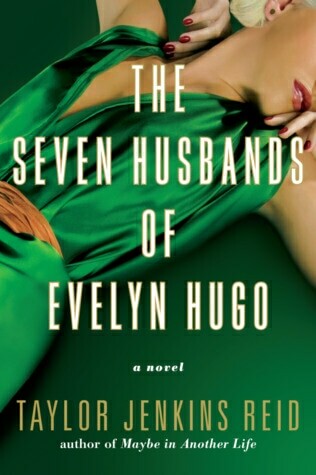 If you want more “G” rated, I wouldn’t read Evelyn Hugo. It caught me off guard, and though I liked it, some others might be uncomfortable with the content.